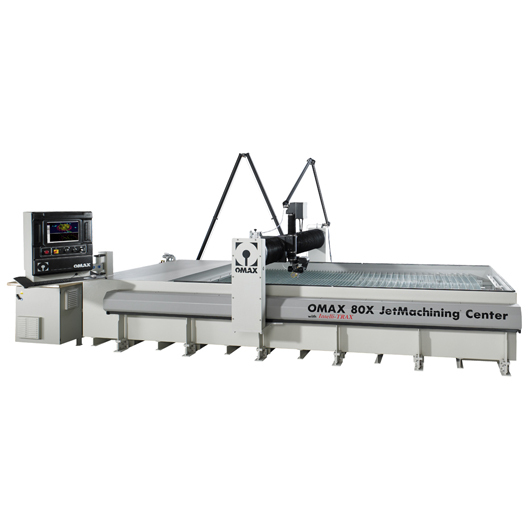 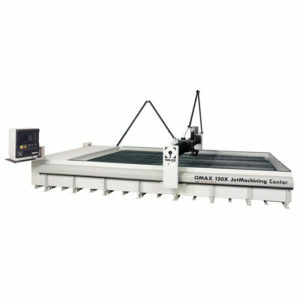 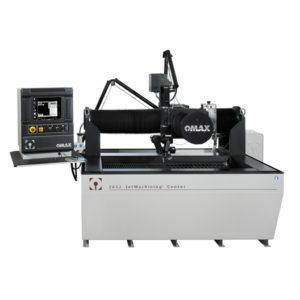 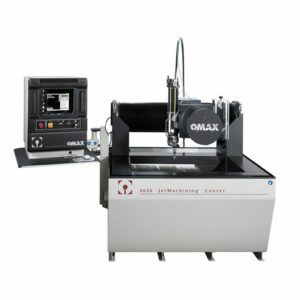 The OMAX 80X Series is a robust and reliable abrasive waterjet system available in several length variants designed for your specific needs. The bridge-style 80X Series is ideal for cutting larger or multiple part projects in a variety of materials. 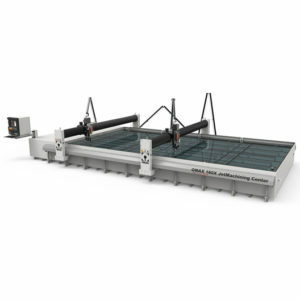 The 80X Series employs the innovative patent-pending Intelli-TRAX® linear drive technology designed exclusively for the abrasive waterjet environment, ensuring superior accuracy and high durability for greater productivity and profitability.